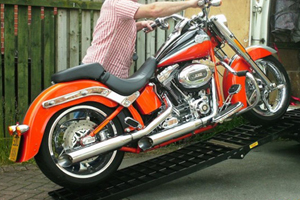 These ramps can be used with forklift trucks, scissor lifts and genies. 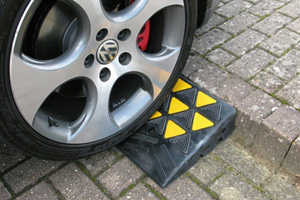 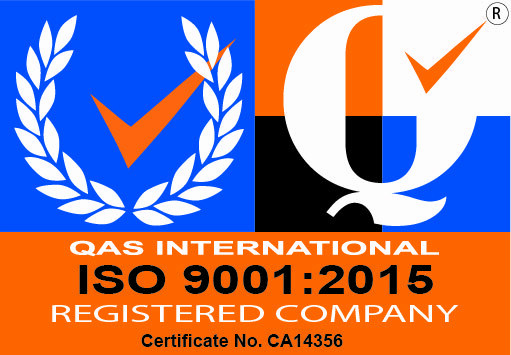 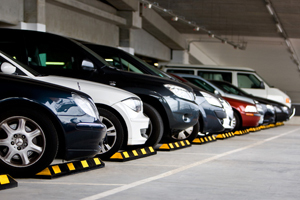 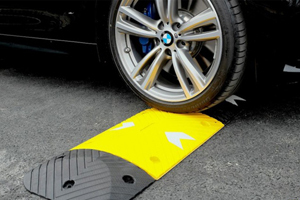 They can also all accommodate plant machinery and vehicles as per our vehicle ramps. 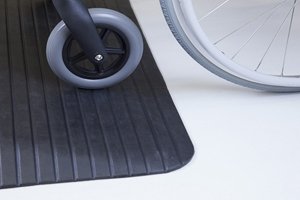 Built with a reinforced steel undercarriage, our yard ramps have a high traction mesh anti-slip surface with a swivel fork mount, making them simple to use and rely on during frequent use. 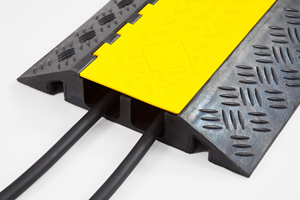 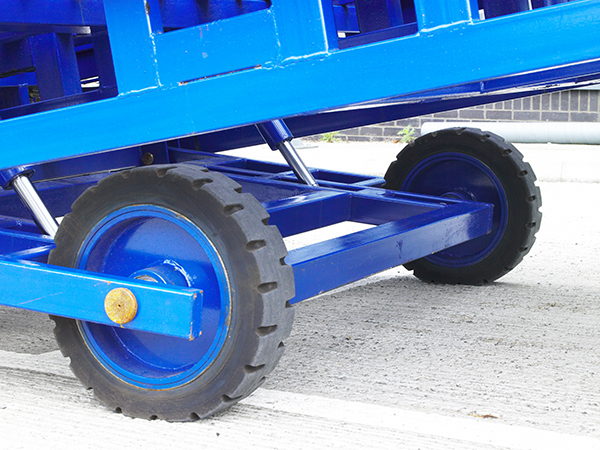 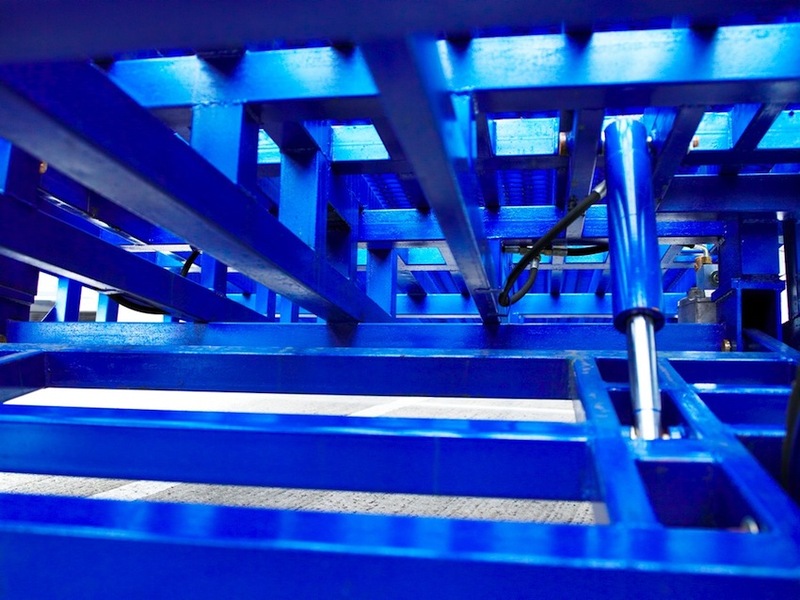 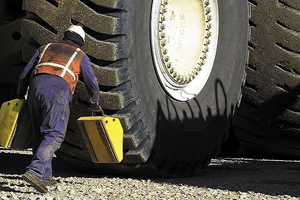 Keep your ramp secure with our steel chains and clamps, hydraulic assist and wheel chocks for added safety. 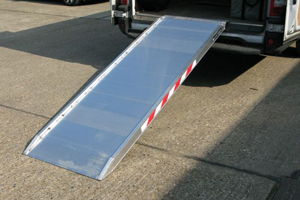 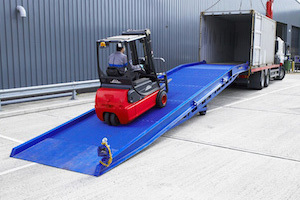 These ramps are highly mobile, and carrying the CE mark they allow fast, easy access for loading and unloading containers with low ground clearance such as forklifts and tele-handlers. 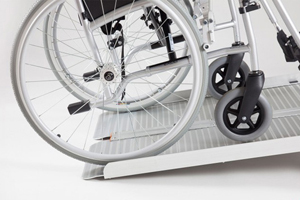 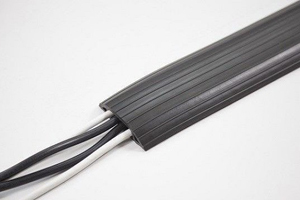 Please note that due to the mesh surface of these ramps, they are not suitable for machines with very small solid wheels such as pallet trucks and trollies. 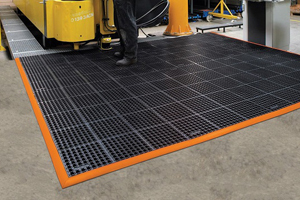 We have a wide selection of capacity weights and heights available in our table below, if you have any extra requirements our customer support team will be able to assist you.